Statue of Dead Jesus 27 cm. 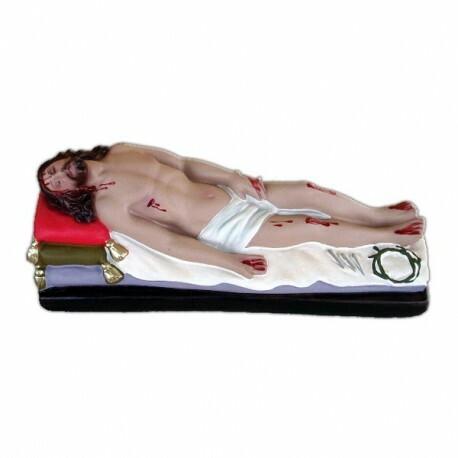 Resin statue of Dead Jesus of 27 cm, handmade in Italy. 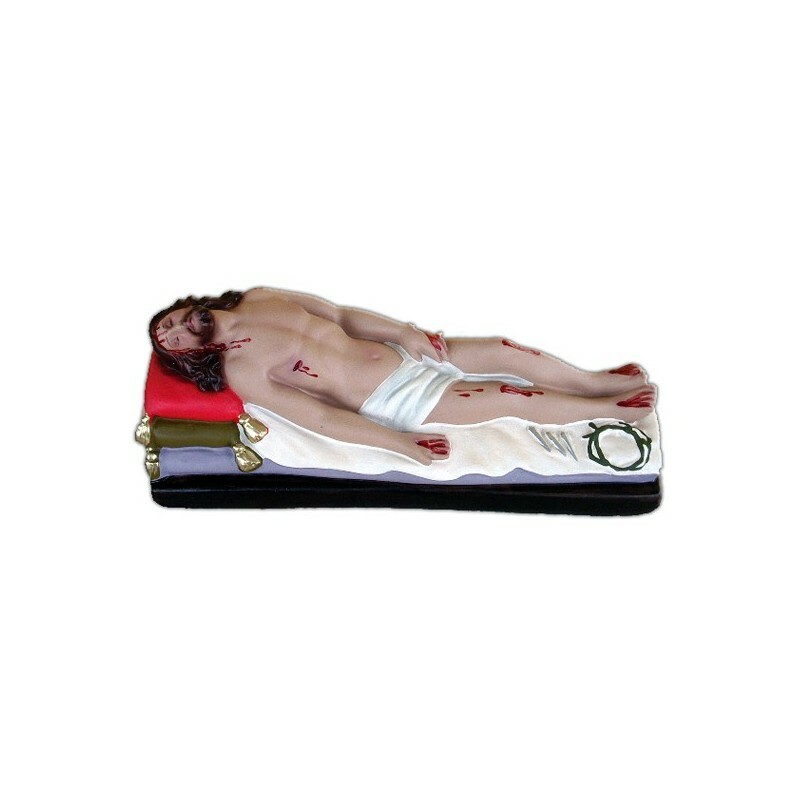 Joseph from Arimatea, former soldier of the Empire, after authorization of Ponzio Pilato, Governor of Judea, carried him to the sepulchre prepared for him.